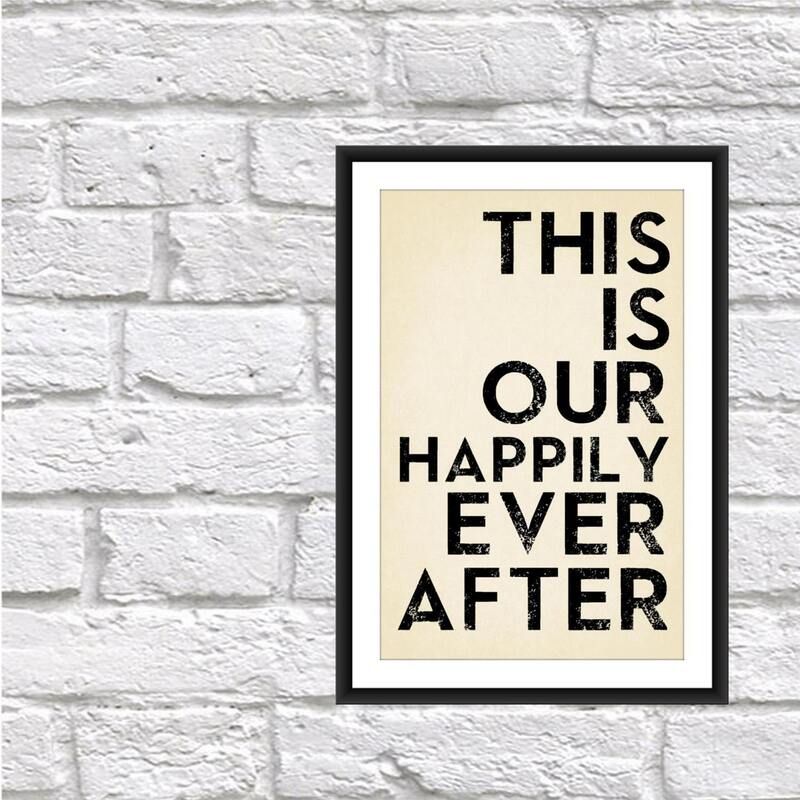 Home Decor - Happily Ever After - Wedding Gift - 18 x 24 Housewarming gift. 18 x 24 Modern decor for any room. 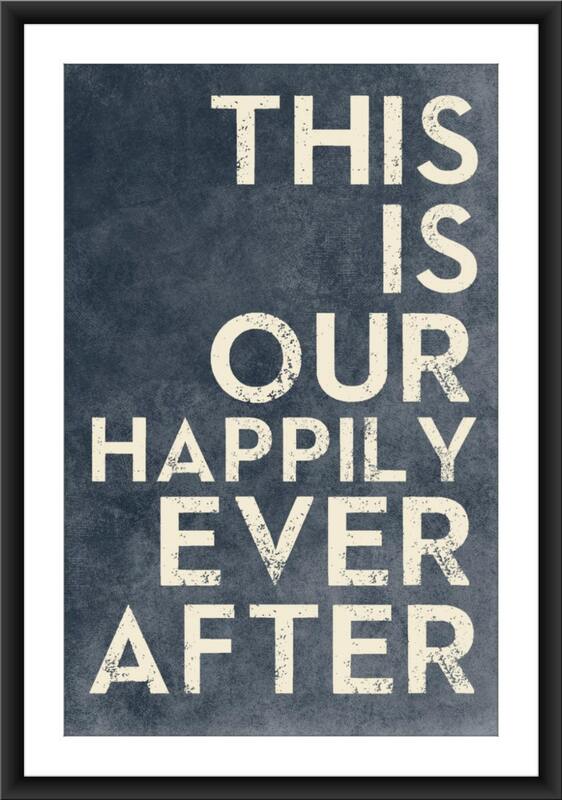 Perfect wedding gift or anniversary print. 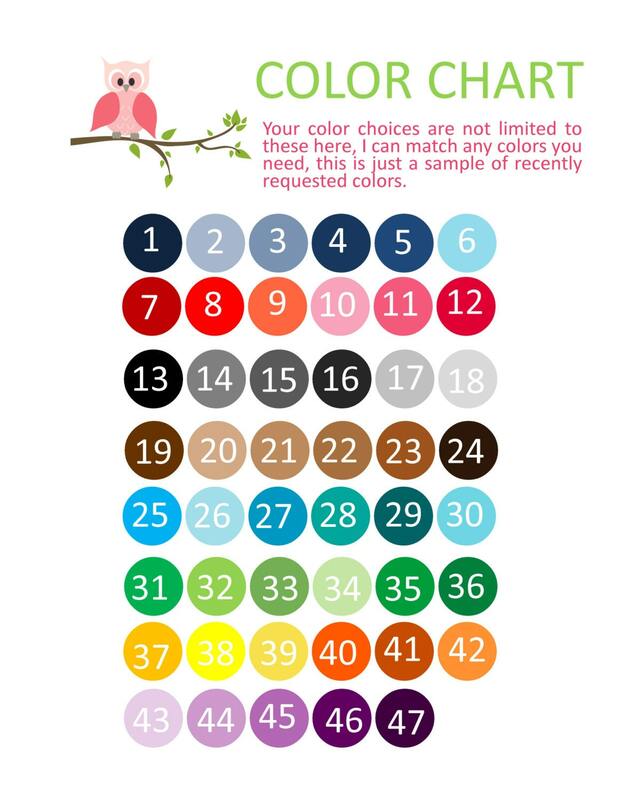 Looking for a different color background or size...just message me.